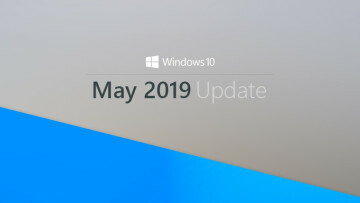 Back in May, Microsoft confirmed that it was killing off Windows Media Center, with no further updates on the way, and no direct replacement in Windows 10, which officially launched today. 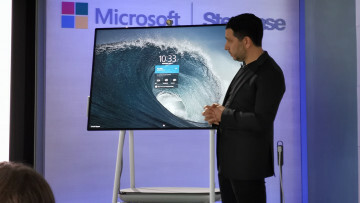 Media Center had significantly declined in usage in its later days, and Microsoft said that the few people who still used it relied on it mostly for DVD playback. With consumers increasingly shunning DVDs in favor of streaming and downloads, Microsoft could have simply left those users high and dry, but it promised instead to offer an alternative solution for playing DVDs on Windows 10 later in the year. @GabeAul If you have WMC now, we’ll have a DVD option for you in an update later this year. As Windows 10 begins its rollout today, that solution is now available, in the form of a new Windows DVD Player app, as Mary Jo Foley reports. Q: What do I have to do to get the free app? 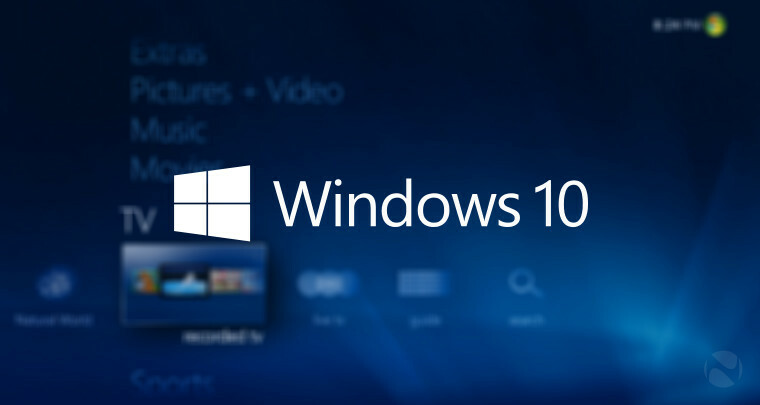 A: Soon after upgrading to Windows 10, the free Windows DVD Player app will be automatically downloaded via Windows Update, but you can speed up this process by going to Settings from the Start menu, selecting Update & security, and then click Check for updates. You should see a new update available that begins to download, which will install the free Windows DVD Player app. However - and this is very important to note - if you perform a clean install of Windows 10, you will not be able to get the free app. This is because eligibility depends on there being an existing Media Center installation - if you wipe the hard drive and install the new OS from scratch, there will be no means to verify that your PC is eligible for the new app. 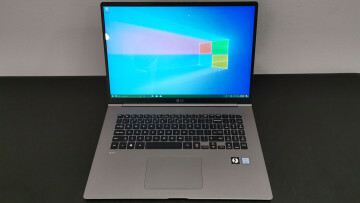 However, you can work around this by first installing Windows 7 or 8.1 on your PC, and upgrading to Windows 10 from there. If you still want to perform a clean install, or if you're not eligible for the free download but you still want to install the app, a Microsoft Q&A page notes that it "will be available for purchase in the Store". However, no pricing has yet been announced, and at time of writing, the app hadn't yet appeared in the Windows Store.